Welcome to a new feature on the blog called “Local & Lovin’ It” where we chat with a Hendricks County resident and ask a few questions about life in Hendricks County. I recently chatted with Debra Fabert, a longtime and proud Hendricks County resident, who is a nurse and manager at an Indianapolis hospital. Debra gave a few of her insider tips for a great breakfast place and her go-to place for shopping in Hendricks County. Q: How long have you lived in Hendricks County? A: Since 1997 when my son Alex was born. We moved here so we could be closer to my husband’s boys (from a previous marriage)…I call them my “bonus boys.” It was a great decision as we love our home, the location, the school system and the community. Q: There are so many things to do this fall in Hendricks County. Do you have a favorite fall event in Hendricks County? We are not much on festivals and the like. We typically just drive around on weekend free time and look at neighborhoods/houses, see the changing trees, and stop for a meal or snack at a restaurant. Q: There are a number of restaurants in Hendricks County and smaller independent ones opening… What’s your favorite kind of food? A: We have chain restaurant favorites such as Applebee’s and Chili’s. Flap-Jacks is one of our favorite breakfast restaurants. We go there at least once each weekend with our boys. Their food is delicious and the staff are very friendly and helpful. They all seem to really enjoy their jobs….makes a good start to the day! Q: For a visitor to Hendricks County– can you recommend a few must-see places? A: I think it depends on what a person likes to do. Metropolis is great shopping! Hendricks County also has many gorgeous parks for walking, riding bikes, family picnics, etc. Debra’s restaurant pick: Flap-Jacks. Debra recommends and loves the pancakes (with bananas) and crepes (with bananas). Flap-Jacks has two Hendricks County locations in Brownsburg and Plainfield. 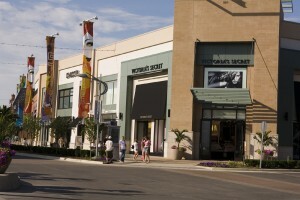 Debra’s shopping pick: Metropolis, 2499 Futura Parkway, Plainfield; Phone (317) 203-4555. 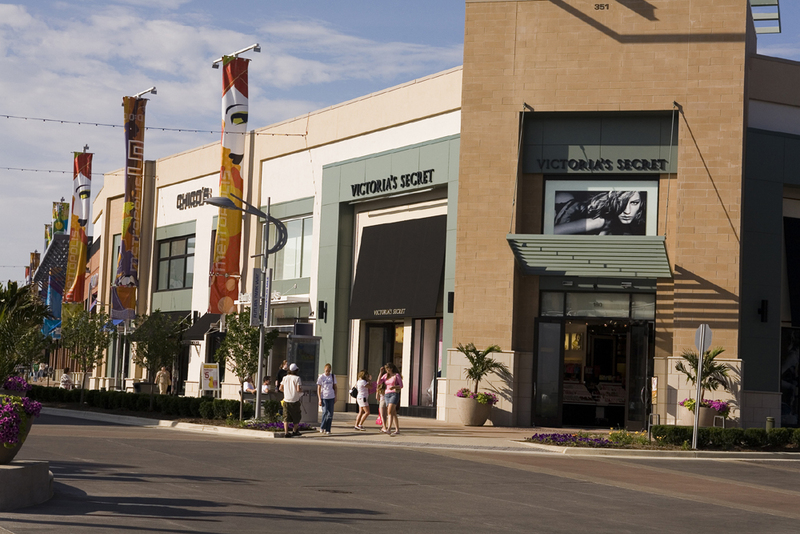 You’ll find shops, restaurants and movie theaters at this popular outdoor mall.